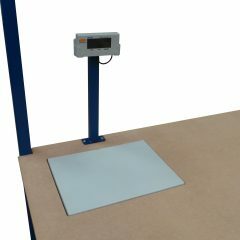 Packing Stations are a crucial addition to any packhouse, distribution centre or online retail for packing and despatch. 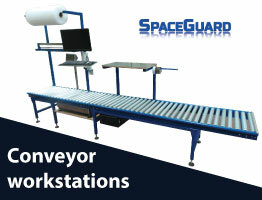 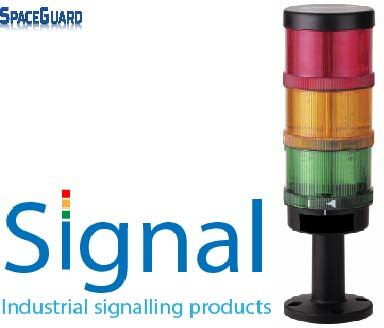 Spaceguard packing stations are robust, manufactured to order to suit your specific requirements. 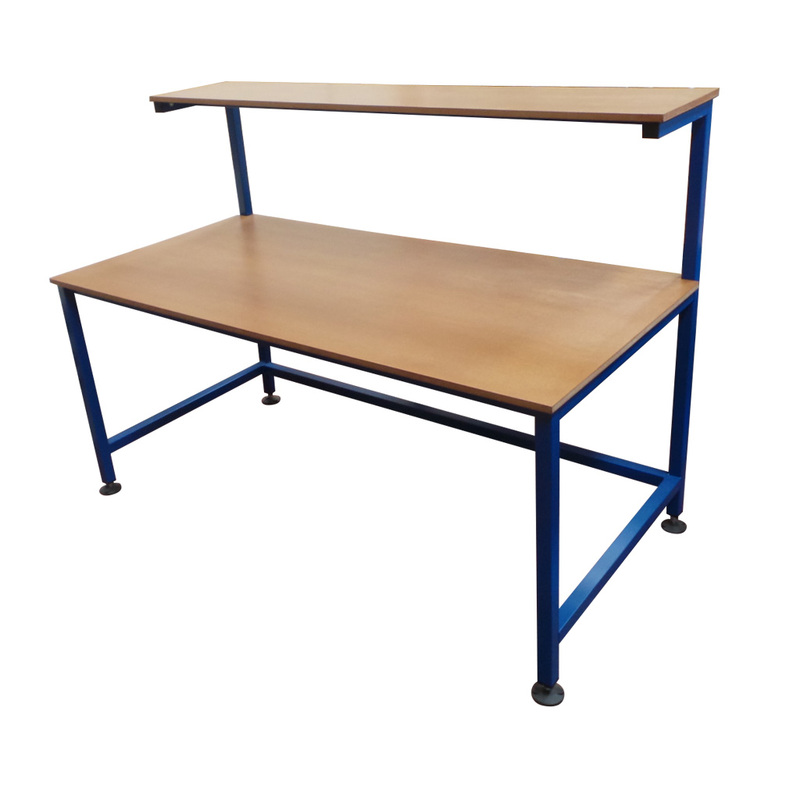 With a durable powder coated finished, welded mild steel box section frame. 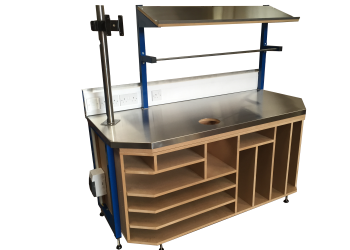 Spaceguard packing stations are supplied fully welded and assembled, ready for immediate use with no further assembly required. 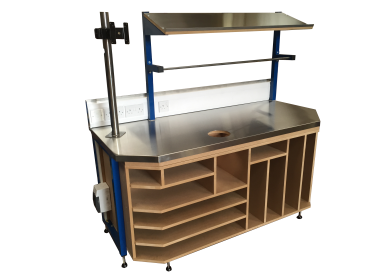 Spaceguard offer a wide range of workbench tops to suit your product. 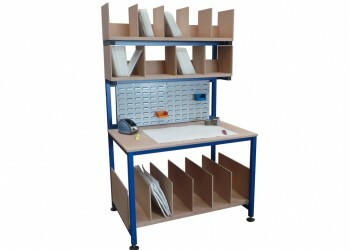 Most real savings in productivity and ergonomic position are gained from well design packing stations. 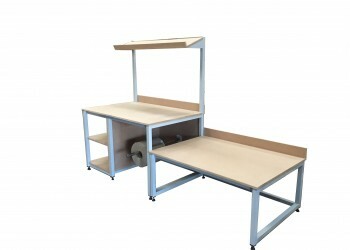 While most packaging tables are similar in function. 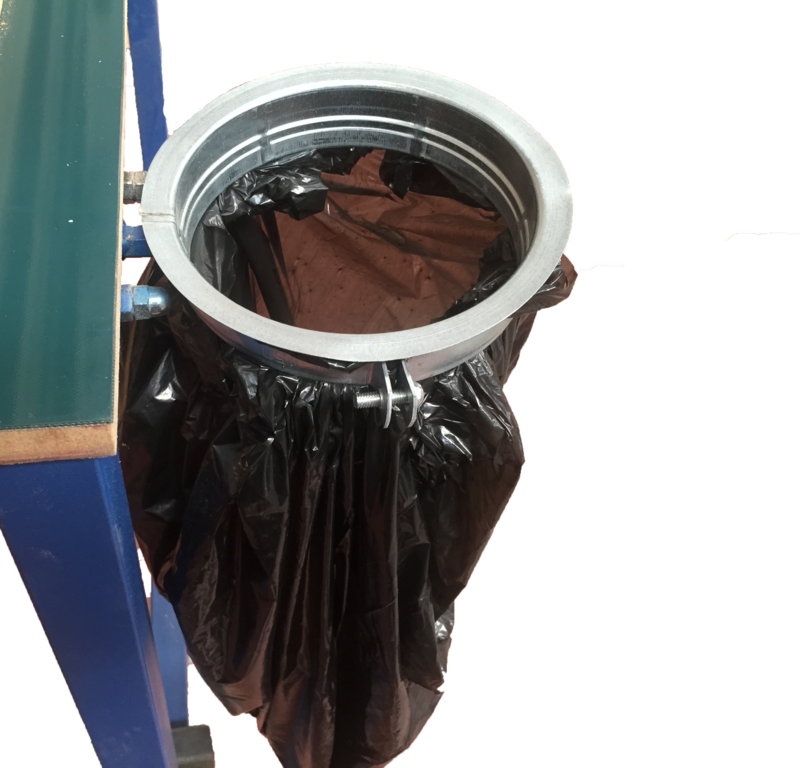 Every packaging station is unique to its own set of issues. 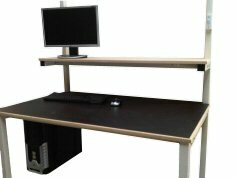 Sometime even within the same companies packing and despatch departments, the workstations vary because of the scope of the functions required for that particular process. 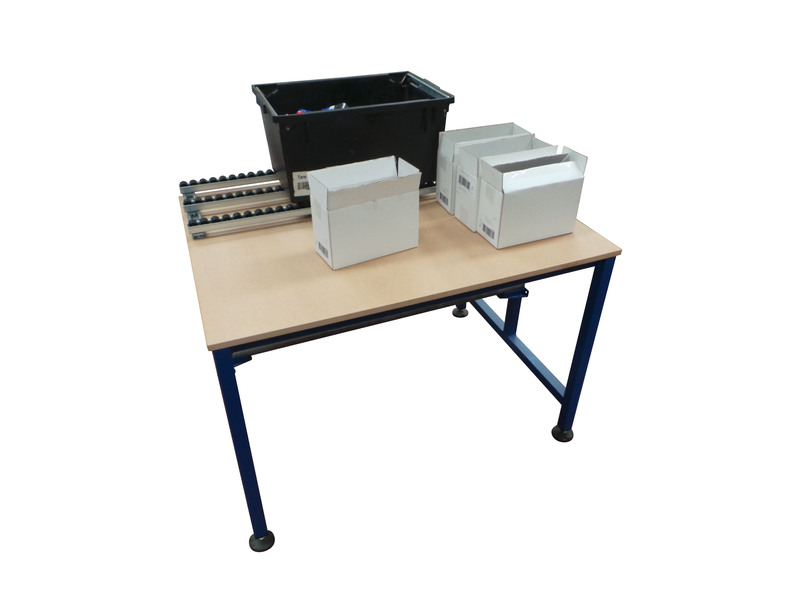 1) Write a description what function you need each packing station or workbench to perform. 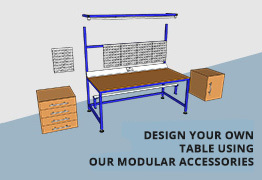 5) Determine a workflow pattern for the packing table. 7) Create a plan for integrating the packaging workstation and the material handling to give best workflow. 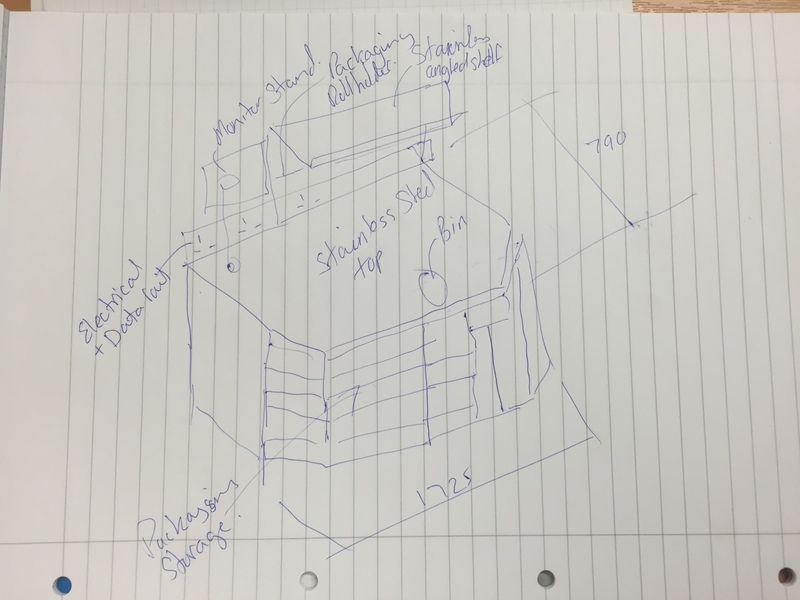 With minimum product movement. 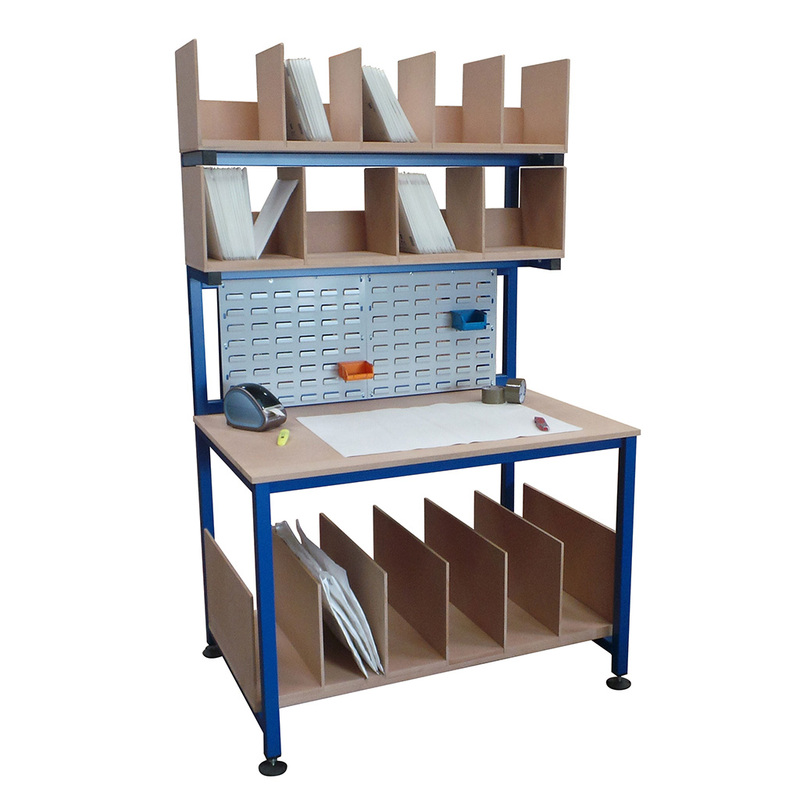 It is a common error to purchase a standard packing station or focus the packing workstation design solely around the storage of supplies. 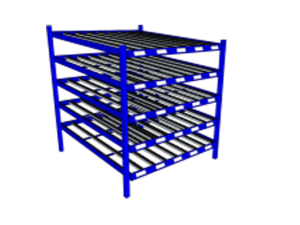 Maximized efficiency comes from integration of the pack station into the company’s IT order fulfillment and material handling system. 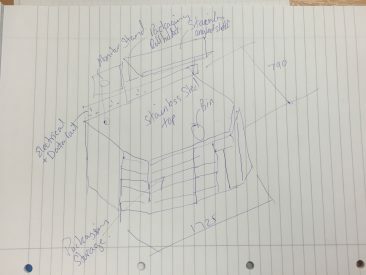 Looking at the order fulfillment plan. 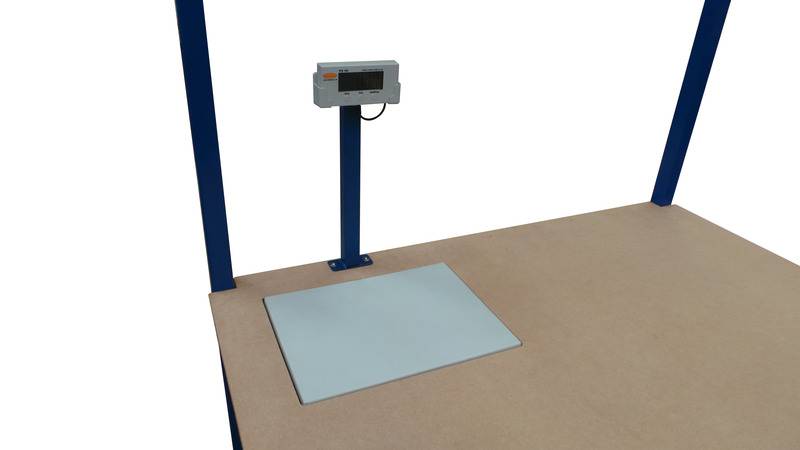 From the point of view of the packaging function, creates additional efficiency and productivity by reducing extra movements, eliminating duplicated workloads, and handling the product fewer times. 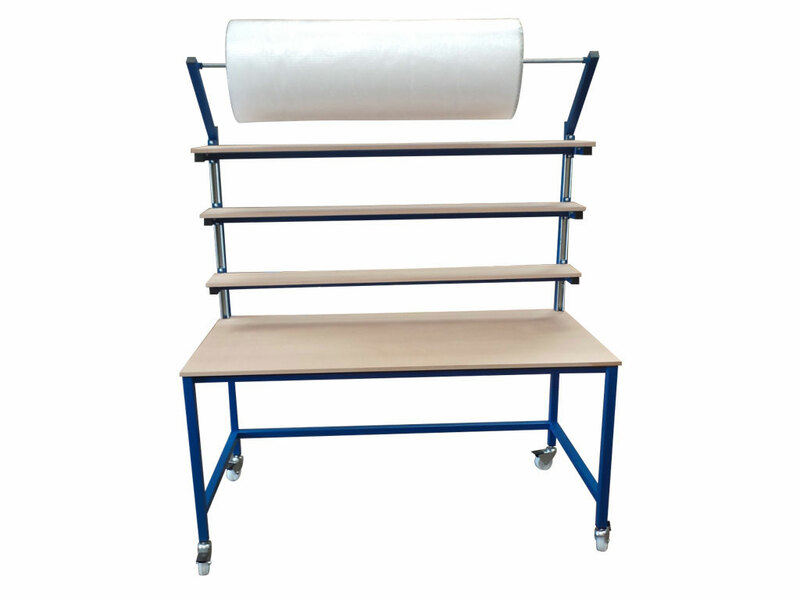 By incorporating all aspects not only improves productivity it also improves package quality. 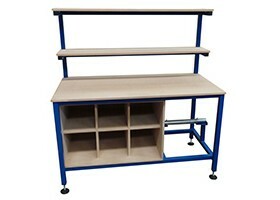 Many packing benches and workstations have different needs. 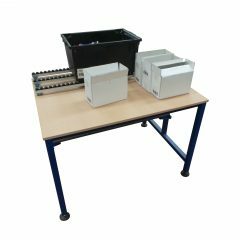 Whether the workbench is simply used for packing, part collation and packing, carton addressing, quality control or team leader. 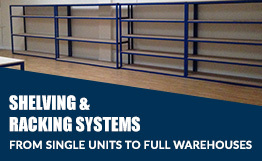 Each function requires different layouts, equipment and IT needs. 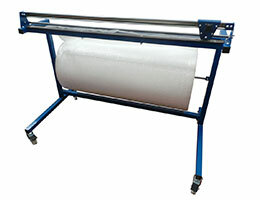 Generally the most efficient packing is a straight line packing flow where the operator does not need to move or carry large objects. 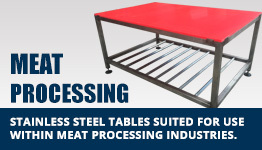 This often is coupled with some materials handling equipment. 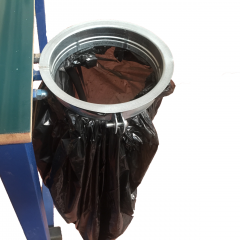 The introduction of some materials handling aids, could serve to bring products to the packer and take finished parts away. 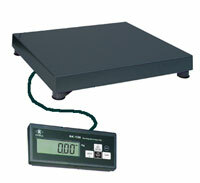 Leaving the packer to pack products efficiently. 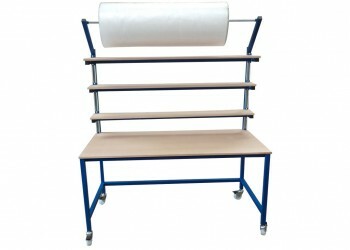 The addition of materials handling often is also an aid to reduce manual handling injuries. 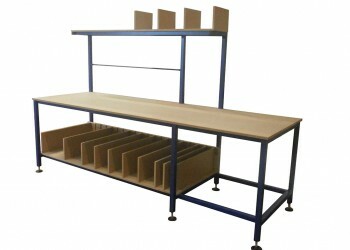 Often when purchasing packing table, a standard packing station or table is purchased on a cost basis. 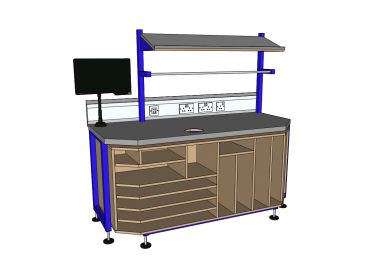 It is only when all them items you require are put into place are the inefficiencies highlighted when half of the usable working space is taken up by equipment. 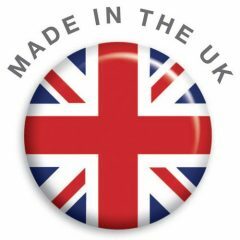 Before you even start packing.